By keeping it to a much smaller scale, Voltaire is able to enforce magnetic and grandiose ideas in a line equivalent to a line in poetry. Every writer needs to master dialogue, making it as believable and expected as everyday life, but allowing it to convey the simplicity intermingled with surprise and excitement expected in modern novels. In addition to dialogue, perfecting a paragraph or passage’s structure, namely placing an important thought towards the end, is another device modern writers need to understand in their daily writing. 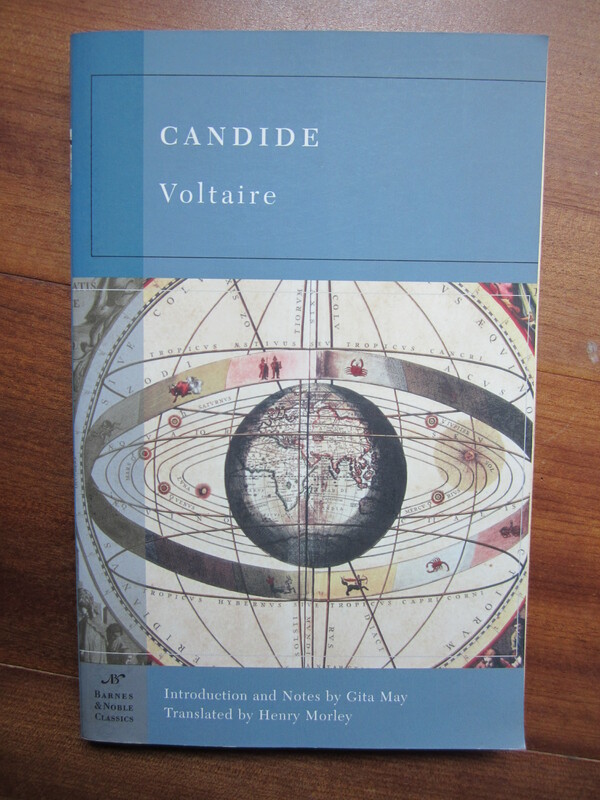 In Voltaire’s Candide, dialogue and placement help construct a lasting story and develop the plot into an all-time classic satire. Dialogue is by far one of the easiest aspects of a novel to mangle, and the most noticeable by publishers and agents in the modern publishing industry. One of the main attributes of Voltaire’s utilization of dialogue in Candide is to keep it simple in structure but not in idea. Most of the lines of speech, sometimes broken by a comma or semicolon, fall somewhere between five syllables (or beats) to no more than fifteen, establishing a poetic rhythm to the dialogue, much the same way poetry is written. Any more than fifteen, in upwards of thirty, becomes tiresome for the reader and overly exerts the reader’s ability to maintain a rhythm and to completely comprehend the ideas stated in the conversation. The old man reddened a little at this question. ‘Can you doubt it? ’ he said. ‘Do you take us for wretches who have no sense of gratitude? ’ Cacambo asked in a respectful manner about the established religion of El Dorado. The old man blushed again, and said: ‘Can there be two religions then? Ours,  I suppose,  is the religion of the whole world. We worship God from morning till night. ’ ‘Do you worship only one God? ’ said Cacambo, who still acted as interpreter for Candide’s doubts. ‘Certainly, ’ said the old man; ‘there are not two nor three nor four Gods. I must confess the people of your world ask extraordinary questions ’ (Voltaire 71). Granted the last line exceeds fifteen beats but does so with such flawless rhythm that the first three words of the sentence “I must confess” could easily be followed with a colon to break, but grammatically does not require it. For the most part, Voltaire’s sentences located throughout the novel, both in dialogue and narration, rarely exceed fifteen syllables between any two punctuation marks. This easily identifiable mark of a well-seasoned writer establishes a delicate flow to the story while keeping the pace smooth and simple. Nevertheless, in the dialogue cited above, the conversation, albeit broken down into simple words and simple sentences, does not contain anything simple about it. The content discusses monotheism versus polytheism, but in such a way that readers at most any level of understanding and ability can apply a deeper meaning to the context, and enjoy the story at the same time. 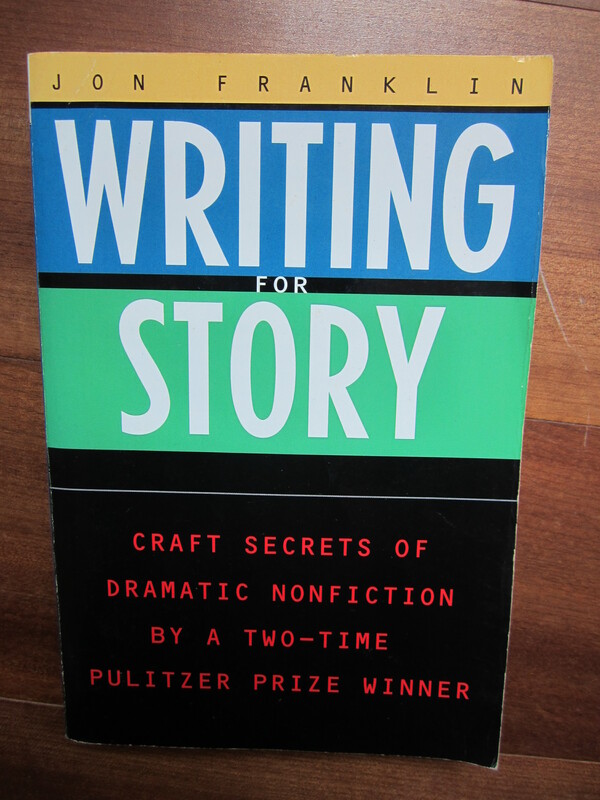 Jon Franklin in Writing for Story advises writers that “It’s not what you say, anymore, it’s all in how you say it” (198). Dialogue, therefore, can be crafted to help establish a rhythm to the narration by keeping the syllables mindful of the written laws of poesy and to use simple, believable words that, for the most part, would be found in everyday speech on the sidewalk. Franklin further proposes to writers that “the strongest thought should always appear at the end of a sentence, a paragraph, or a passage” (196). Voltaire continually takes notice of this rule throughout his satirical novel Candide. At the end of the paragraph containing the above cited dialogue, the last line reads “There is nothing like seeing the world, that’s certain” (Voltaire 72). Candide, the speaker, places the strongest thought at the end of the conversation which, as mentioned earlier, is primarily about the differences of religion between different parts of the world. 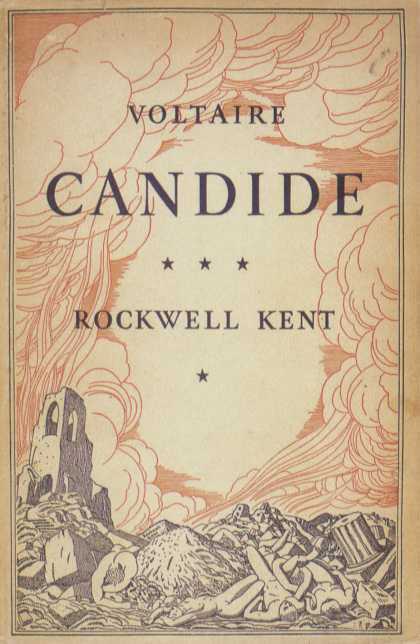 In another scene, when Candide has been reunited with one of the sheep he lost from El Dorado, the man claims, “Since I have found you again…I may find my Cunégonde once more” (83); and, thus, the chapter comes to a close, thereby foreshadowing that Candide will find his beloved Cunégonde sometime in the future. In one last example of how important placing is to a sentence, paragraph, or chapter, the very last line of the book, which is actually repeated by Candide from the page before, states, “But we must cultivate our garden” (Voltaire 130). The book ends with the importance of the entire plot, according to Candide, that life is meant to be worked and not to be idle, because therein lies the evil which plagues humanity. Repeatedly, the reader will discover Voltaire’s ability to expertly and cleverly insert quick sentences, which may often go unnoticed by an untrained eye, at the end of a paragraph or chapter, but lends itself to a much higher scheme by the author set at hand. 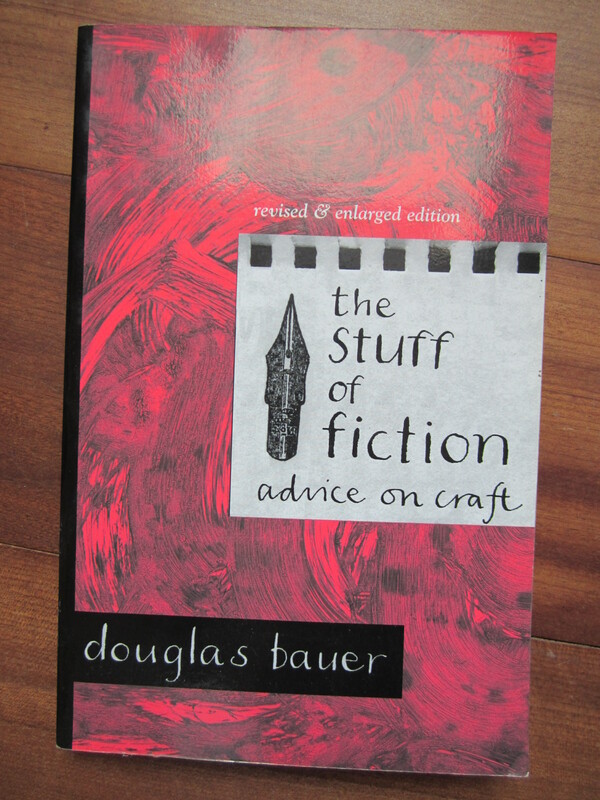 The relevant point, as it applies, to writing literary fiction, is my sense, based on talking with new writers, that some of them treat dramatic events so cavalierly, piling them up, heedless of an inventory, because they believe that it’s the way to capture not only a reader’s attention, but also some sort of narrative verisimilitude (140). 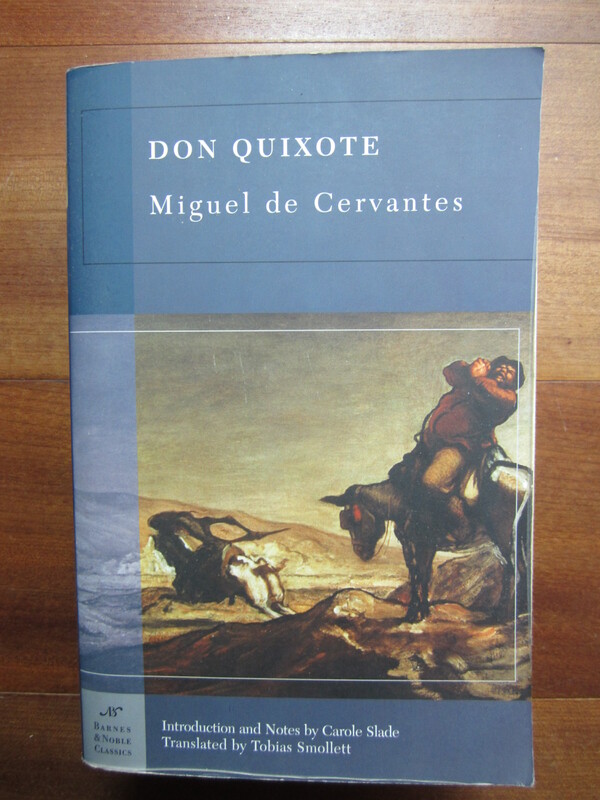 In truth, many new writers pile up extraordinary events because many of the early classics did as well, namely Candide by Voltaire and Don Quixote by Miguel de Cervantes, which the latter will not be discussed further for its blatant disregard for Bauer’s statement. In the light of Bauer’s truth, however, new writers may learn from Voltaire that one may capture a reader’s attention by paying careful notice to the crafting of dialogue and the placement of important thoughts throughout the writing of a manuscript. 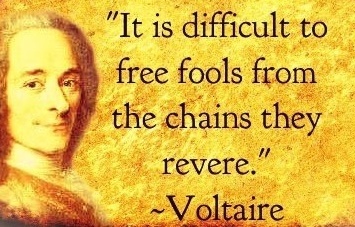 Voltaire. Candide. Translated by Henry Morley. New York: Barnes & Noble Classics, 2003. Print. It means a great deal to me when readers leave comments as nice as yours. Thank you very much for taking the time and letting me know you enjoyed the reading. Excelsior! Glad you enjoyed it. There will be more. Stay tuned. What’s up friends, nice paragraph and good arguments commented at this place, I am truly enjoying by these. Hi, its nice post regarding media print, we all be aware of media is a impressive source of information. What’s up to every body, it’s my first go to see of this blog; this webpage consists of amazing and actually excellent data for visitors. You’re so cool! I do not believe I have read through a single thing like this before. Seriously.. thank you for starting this up. This site is something that’s needed on the internet, someone with a bit of originality!